Stuttgart is one of the first cities my husband visited. 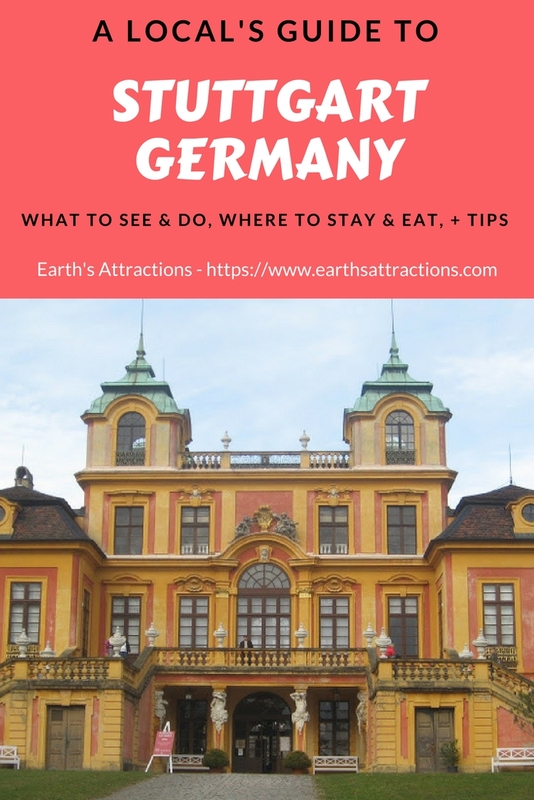 Discover the top attractions in Stuttgart, off-the-beaten-path things to see and do, where to stay and eat, and tips for Stuttgart, Germany from Varsha from Varsha’s 360. 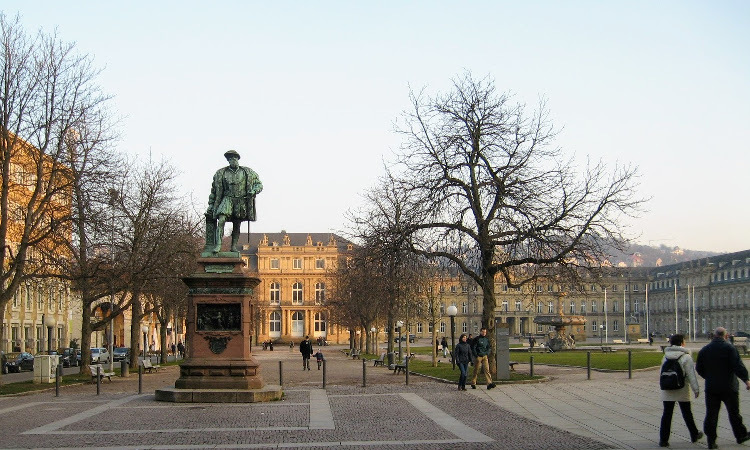 This local’s guide to Stuttgart is part of the free travel guides series on this blog. 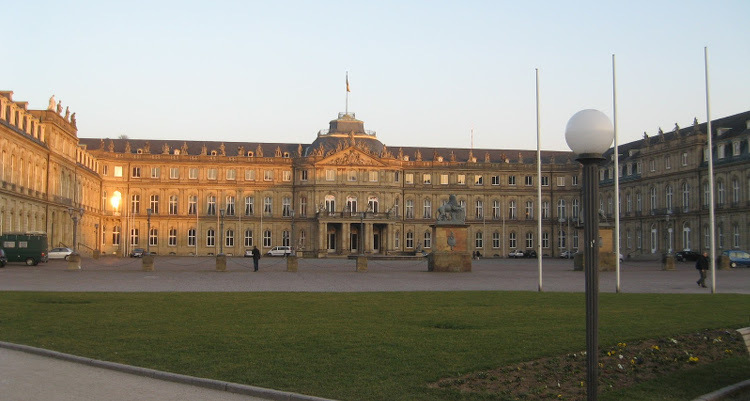 Stuttgart is the capital city southern state of Germany – Baden Wuerttemberg, situated on the banks of Neckar river. Stuttgart is the home for popular car manufacturers namely Mercedes–Benz and Porsche and the largest engineering and electronics company Bosch. Due to these large companies, the city is a home for people from over 170 countries. Stuttgart has a considerable green cover through numerous parks and reserve forests. The hill slopes around the city have vineyards owned by renowned Wineries. The city center sees lots of cultural gatherings and festivals. It is a perfect hustle n bustle spot of the city. The city is modern, culturally rich, cosmopolitan and thus supports high standards of living. All these things make Stuttgart a perfect city for families. 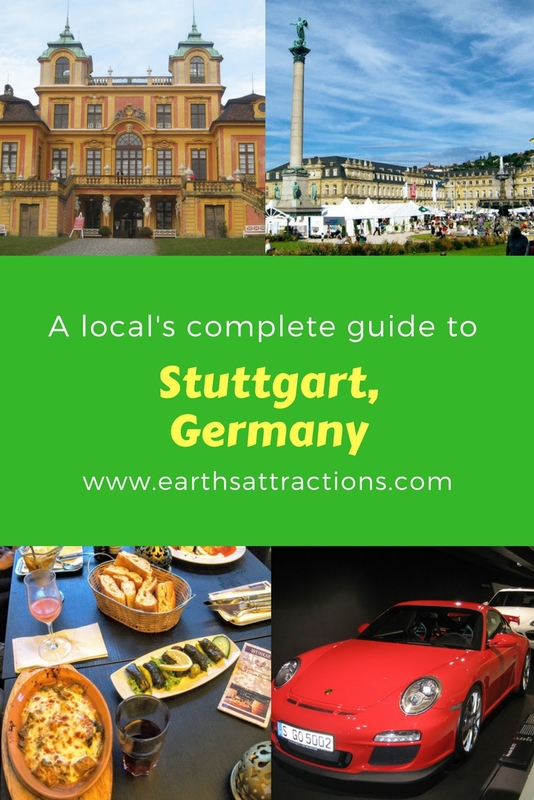 So let’s dive right into this ultimate travel guide to Stuttgart. 1. Palace square (Schlossplatz) – This is the city center where most of the cultural festivals take place. This is a popular place for people to be social and to hang out and for shopping. Every year, Animation film festival, Children’s cultural festival and the Christmas markets are held in this square. 2. 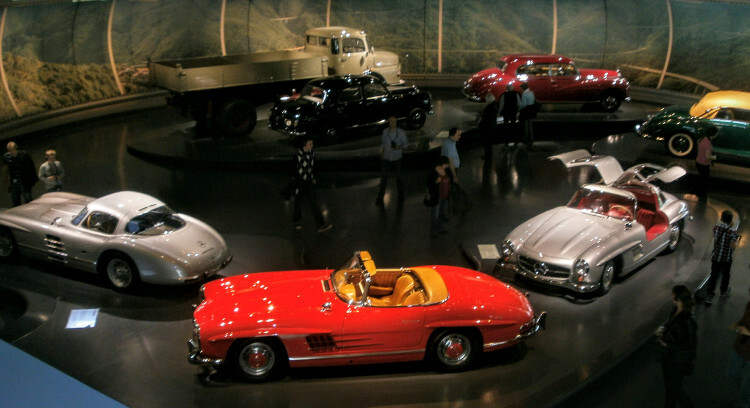 Mercedes-Benz Museum – Mercedes –Benz is a popular car brand from a long time. Their museum is an interesting place to unwind the history of this company and the city itself. The exhibition here is so thoughtfully arranged with some interactive elements, that it is an outstanding experience in itself. I recommend this museum for all types of travelers including children. 3. 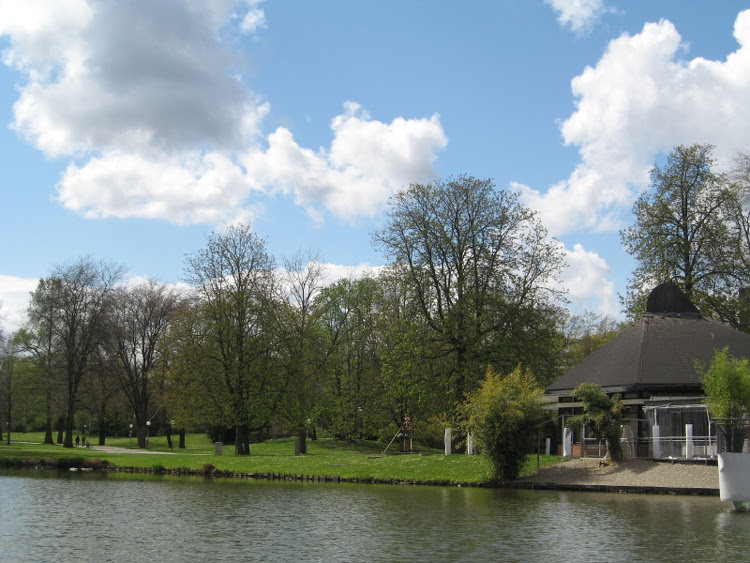 Wilhelma zoo – This zoo is spread across a wide area but still present right in the city center. Animals, here are well cared. There are several shows going on throughout the day which might be interesting for little visitors. 4. Neckar cruise – As we are talking about zoo, just in front of it is Neckar river. During summer time, there are some boat rides through the river. The evening boat ride is particularly a best experience. 5. 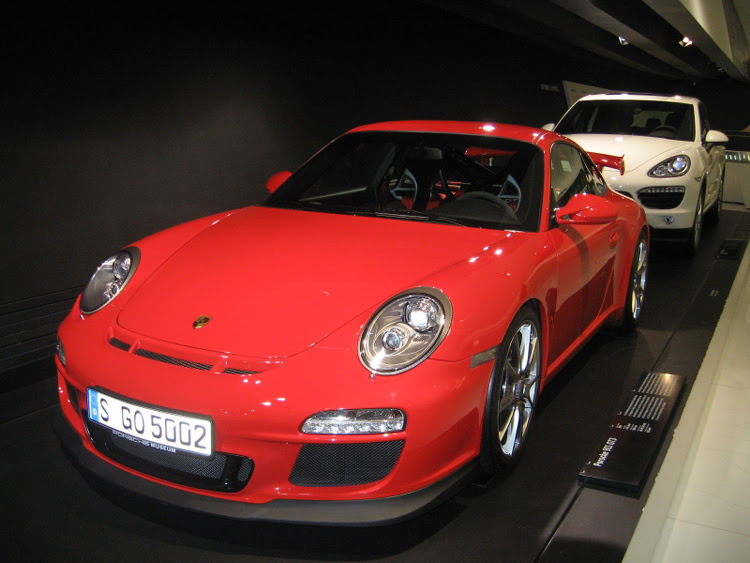 Porsche museum – The Porsche museum is smaller than that of Mercedes-Benz museum but it is also interesting to visit. Who would not like to see one of the pricier cars from up front? Next items for your Stuttgart itinerary: what to see in Stuttgart if you go off the beaten path. 1. Palace Solitude – This palace is situated on a small hill on the outskirts of the main Stuttgart city. It was used as a hunting summer palace. One can admire views over the city from this palace. 2. Ludwigsburg – This is a small town adjacent to Stuttgart. 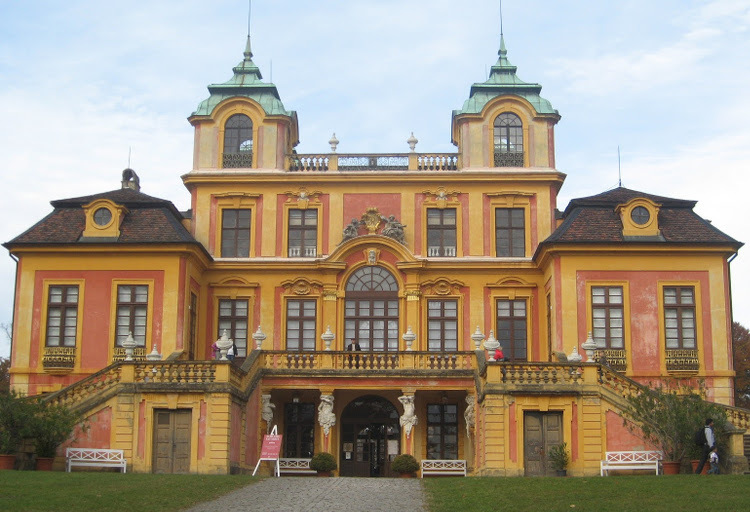 It is popular for palaces, gardens and Baroque style architecture. The pumpkin festival in fall season is worth the visit. 3. Esslingen am Neckar – This is another historic small town situated on the banks of Neckar river on the hill slopes. Today, it is popular mainly for vineyards and medieval feel of the old city center. 4. Killesberg park – The Stuttgart city has large reserved green area and the Killesberg park is a part of it. This public park is located on the hill top. 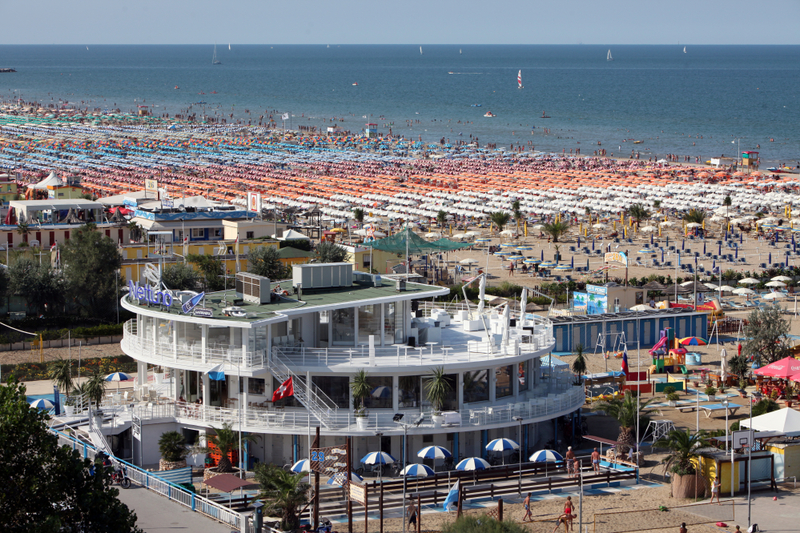 This is one of the best places for families with kids to hang out during summer. There is a mini train and one observation tower. This is popular place among locals. 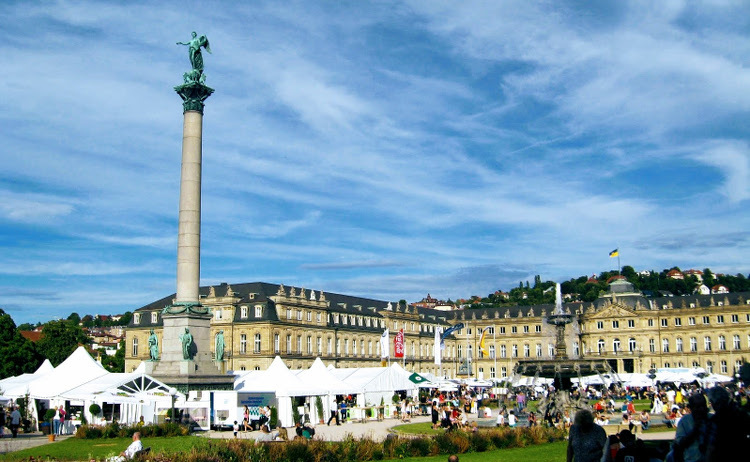 Stuttgart is a cosmopolitan city and therefore one can find various cuisines from around the world. The Palace square is the best place for all the different types of restaurants. It includes quick cheap eats and also the fine Dine in restaurants. I’ve included are some great places you should try in this insider’s guide to Stuttgart. Café Planie at Charlottenplatz is famous for its cakes and coffee. 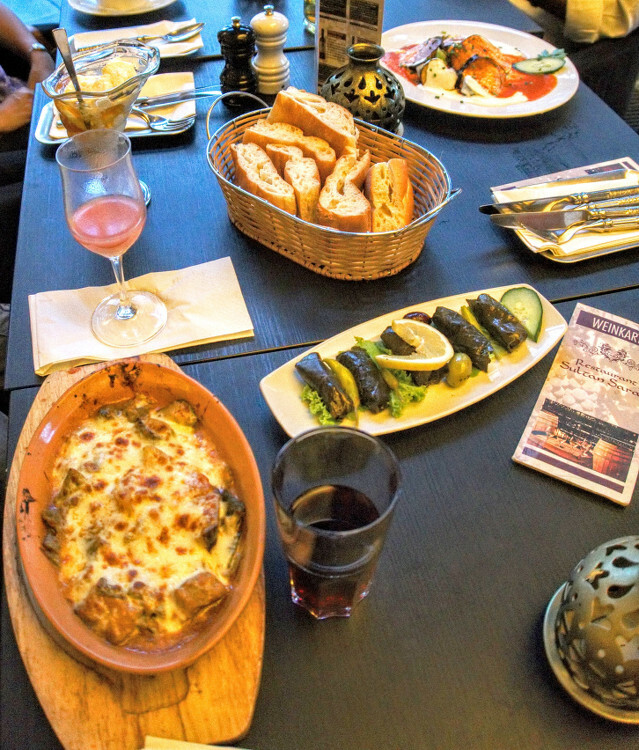 The ‘stadt mitte’ is popular for variety of international cuisines like Turkish, Japanese, Thai etc. I like pasta from the Italian restaurant ‘Musica e’ on Neckarstrasse. The Beergarten in Palace garden is the best place to meet locals and taste the local cuisine and beer. Stuttgart offers all types of accommodation options. There is a Youth Hostel near the main train station. These youth hostels are much popular among not only young travelers but also the families on budget. Alex30 is another hotel in the city center. Among the hotels, there are various popular brand hotels like Accor hotels, Holiday Inn, Park Inn, Mercure hotel. 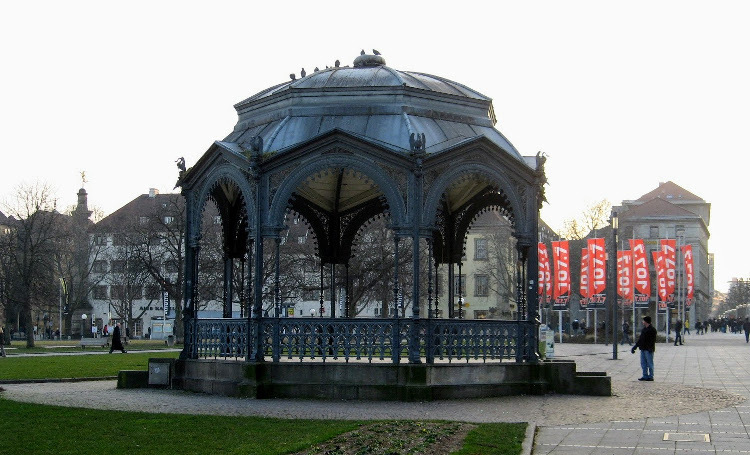 Lots of accommodation options in the Charlottenplatz and the Stadt mitte areas are quite convenient for travelers to explore the city and also to travel around outskirts of the city. Stuttgart is a very safe place for families and solo travelers. 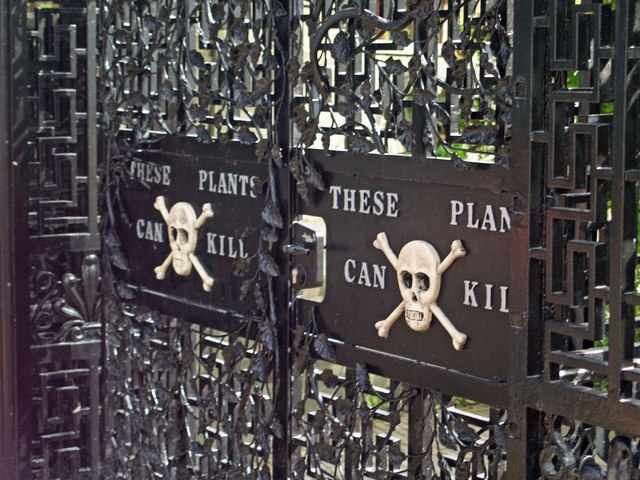 Theoretically there is no such place to be avoided for the security reason. Having said that, watch out for pocket pickers. The city is located in the hilly region and thus there are lots of ups and downs. But not to worry, public transport is one of the best in Europe. Never ever try to sneak without ticket on public transports. There are heavy fines. One ticket is valid on all- tram, buses and metro. Also, there are lots of different tickets like for whole day, group day ticket, 4 journeys etc. Research a bit to save some bucks. Check for the events in the city before going. The city has lots of theater plays, festivals throughout the year. If you can attend some of them during the visit, it would be great local experience. Sundays will be absolute holidays. All shops, offices, museums etc. will be close. During offseason, city looks like deserted on Sundays. I believe, Stuttgart is an underrated city in Germany. There are lots of things to do for all types of travelers. There are many hiking routes around the city. Various festivals like Volksfest, summer festivals, animated film festival keep the city lively and happening. In spite of having many international companies and thus attracting lot of international public, the local cultural charm is kept unaffected. One can get the real taste of German -or to be specific, Schwabish- lifestyle here in this capital city. 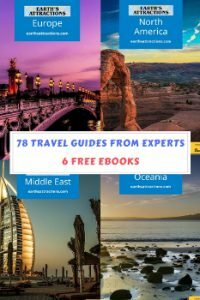 Use this complete travel guide to Stuttgart and start planning your trip to this beautiful city. Hi, I am Varsha, owner of the blog Varsha’sTravel360 and a family traveller from Germany. 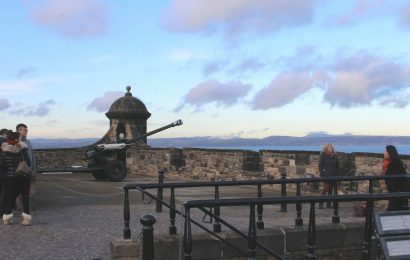 We travel around Europe exploring different historic destinations and admiring the landscapes. In my blog, I share the information about family-friendly places and tips to explore them on budget. Follow her travels on YouTube, Twitter, and Instagram too.